All parents are welcome and encouraged to attend our Parent Advisory Council meetings. The Parent Advisory Council is the Kindergarten Academy's version of a PTO. 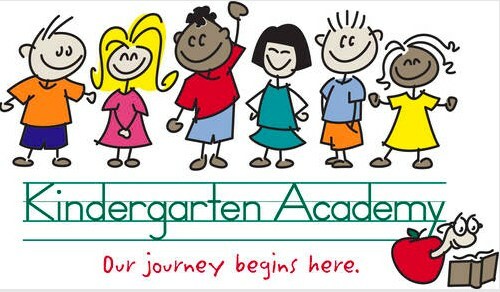 Meetings are held most months on the third Tuesday at 6:30 pm at the Kindergarten Academy. The Parent Advisory Council offers opportunities to help with events at the Kindergarten Academy. Such events include the Back-to-School Social, Fundraiser, Student Directory, Yearbook, Giant A+, Spirit Sale, Hospitality and Book Fair. Our main fundraiser is a sub sandwich sale in the month of October. Please contact the office if you would like to sign up to help with one of our events or to obtain a full list of events happening at our school. In addition to providing input into the school events at the Parent Advisory Council meeting, different discussion topics about our kindergarten program are presented. It's a great way for parents to hear more detailed descriptions of our program highlights and get any questions answered. Please join us at our next meeting! Babysitting is always provided. Please go to www.timetosignup.com/kindergartenacademy/﻿ to see what committees are in place to support the students for their year in kindergarten and see how you might be able to participate!